Smoking is a bad habit, which in some cases can become an addiction. There are people who smoke occasionally and people who have to smoke on every other occasion. You might be a chain smoker or just happen to enjoy a few cigarettes a day, it doesn’t matter. Be it one or one whole pack; smoking affects your oral health mainly your teeth and gums. Bad breath and discoloration of your teeth. Inflammation on the roof of your mouth, where the salivary glands are located. Risks of developing oral cancer due to nicotine in the tobacco. Delays in the healing process after medical procedures. Common surgeries, teeth extraction is all done periodically, and you will experience the effects of smoking. The success rate of dental implant procedures will depend on your oral hygiene, which is hampered and affected badly due to smoking. Smoking can increase the risk of developing leukoplakia, which is a condition that causes white patches to develop inside the mouth. Loss of tooth can be due to gum diseases developing, which causes the roots to weaken and lose grip. Another major side effect of excessive smoking. Plaque and tartar are some of the biggest enemies for perfectly white teeth which can be avoided even if you manage to take good care of your teeth. This condition is however aggravated due to smoking which not only causes discoloration of your molars but also leads to a buildup of unhealthy plaque and tartar. 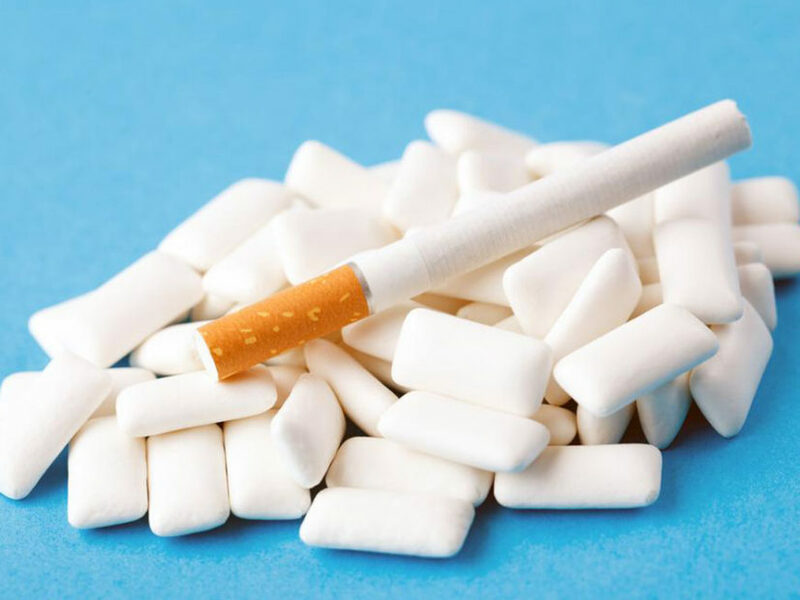 There are treatments to quit smoking and help gums recover, however, willpower on your part coupled with restraint is the best way to start some of these treatments. Smoking weakens the body’s immune system which is needed to fight off gum diseases and related oral infections which might be the cause of the same. Kicking the habit is a start, but maintaining proper oral hygiene after that is one of the treatments to quit smoking and help gums recover quickly. Smoking increases the risk of periodontal disease which affects the alveolar bone where the teeth is embedded, the periodontal ligament which supports the root of the teeth and the cementum which is the surface that connects the teeth to your alveolar bone. It might be very difficult at first to kick the habit, but nicotine patches have proved to be quite an effective treatment to quit smoking and help gums recover from months or even years of unhealthy exposure to tobacco.